You are at:Home»News Pages»E-Headlines»City Club of Central Oregon August Forum: Are Our Kids Ready for the Future? City Club of Central Oregon August Forum: Are Our Kids Ready for the Future? 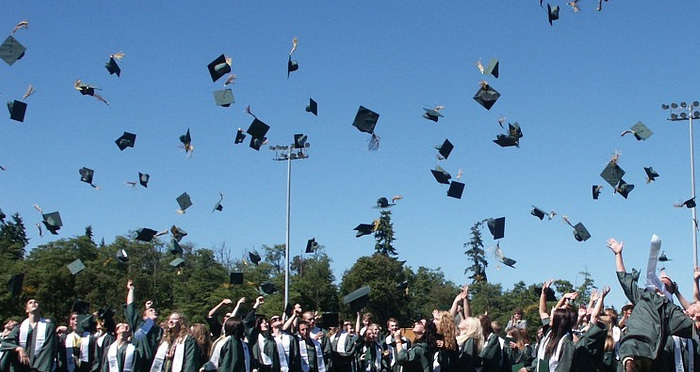 Graduation rates in Central Oregon are climbing. More students are finishing high school thanks to collaborative initiatives and community partnerships. But what’s the real story behind this trend? Are we doing enough to ensure that students are prepared for real-world success? Are we connecting them with opportunities beyond high school? What role does higher education play in these partnerships? Join Central Oregon’s education leaders at August’s City Club of Central Oregon for an honest conversation about student achievement. We’ll talk about the numbers, the stories behind the numbers, and the successes and challenges of getting kids ready for the future. Dr. Shirley Metcalf, President of Central Oregon Community College, will introduce the topic and moderate a lively and interactive discussion. $25 for members; $40 for non-members. Plated lunch included. Registration closes at noon on Monday, August 13.